The original oil polish with a tradition going back many centuries, Raw Linseed Oil is a hard wearing oil giving a mellow, patinated finish. 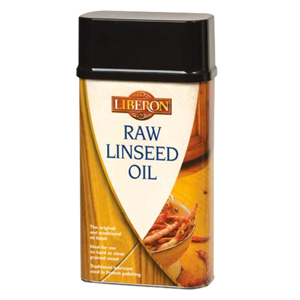 It is ideal for oiling cricket bats and can be added to other oils to make unique blends. 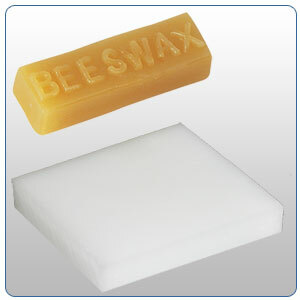 Liberon Beeswax is made from 100% pure beeswax. 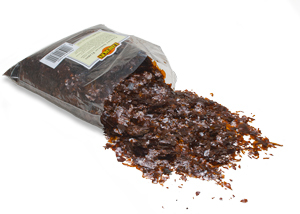 Once applied it helps feed wood and protects against dryness. 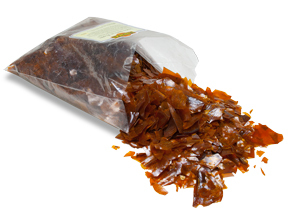 It is ideal for making furniture polish and lubricating drawer runners. 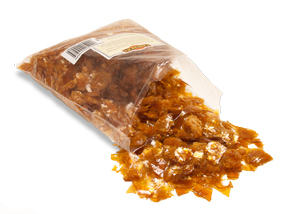 Great for small surfaces and furniture. 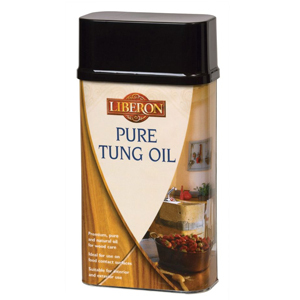 For making furniture polish, melt the wax and mix with turpentine. Ensure the mix is even, ie. 25ml of Beeswax to 25ml turpentine. For lubricating drawer runners, rub the beeswax along the runners. 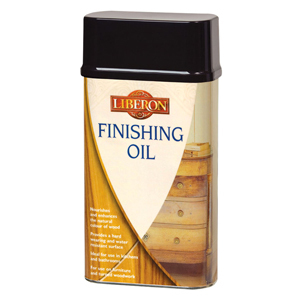 Liberon Paraffin Wax has many uses including sealing end grain on timber & making furniture polish by mixing with Liberon Pure Beeswax & Carnauba Wax. When sealing end grain gently melt the wax in an old saucer pan. Paint the melted wax over the end of large timbers and at least 10 cm up the sides. The end of small timber can be dipped into the melted was.